Rankin Risk Solutions 3 year sponsorship deal. 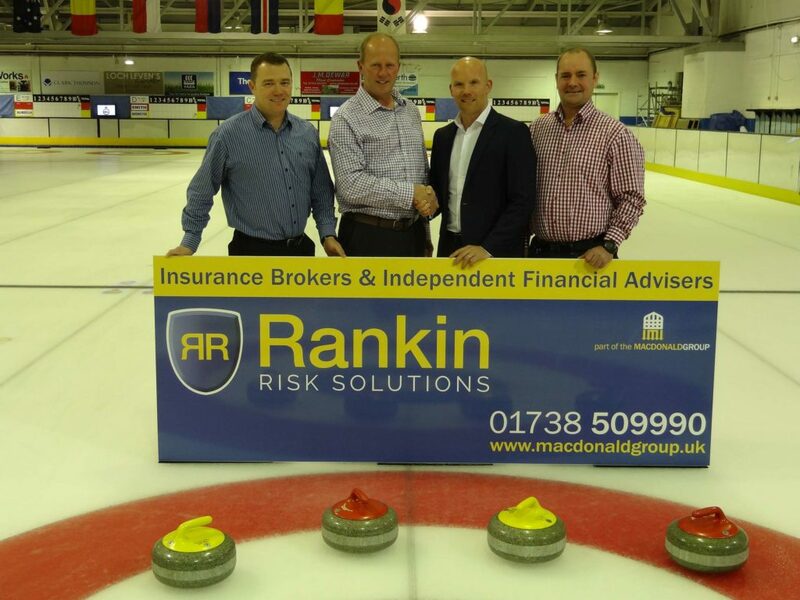 Perth Curling is delighted to announce a new three-year deal with leading insurance specialists Rankin Risk Solutions to sponsor the Perth Curling Super Leagues. The Rankin Risk Solutions Super League is the most competitive club league in Europe and is one of the oldest curling leagues in Scotland, the four divisions attract in excess of 50 teams each year, with competitors coming from all over the country. It provides a fantastic opportunity for juniors and club curlers to play against some of the top curlers in the world including World and European Champions along with Olympic Medallist Eve Muirhead. The first Rankin Risk Solutions Super League games kick off on Wednesday 26th October and run throughout the curling season, culminating in March 2017.